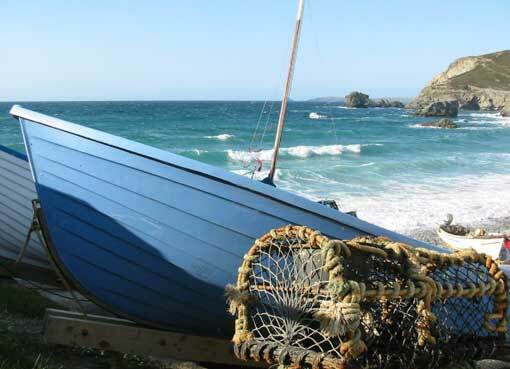 Trevaunance Cove is just a few minutes walk down the hill from Little Orchard Village. Once the harbour for the St Agnes mines. A sandy beach at low tide but shingle at high tide. Popular with swimmers and surfers. The beach has lifeguards from May to September. 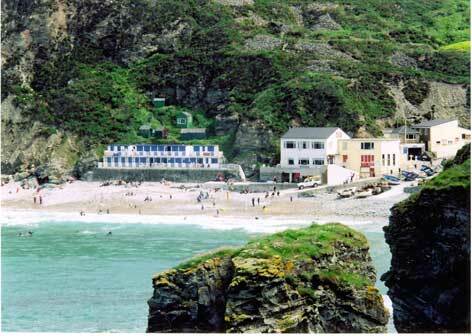 The cove has a beach shop, cafe and restaurant. 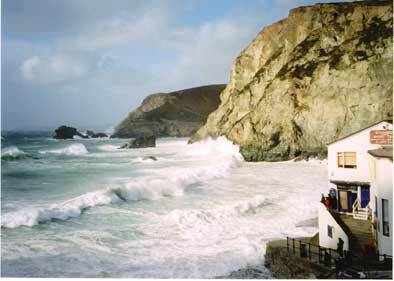 At low tide it is possible to walk to Trevellas Porth, the next beach north. Dogs are allowed on the beach all year.